Accurate, affordable and safe alternatives to mercury thermometers and blood pressure devices are available in most countries. Hospitals on every continent have successfully made the switch, often saving money. 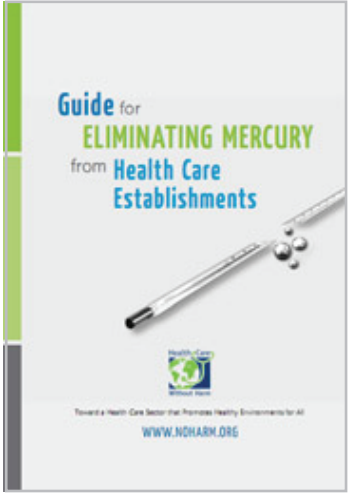 The resources listed below provide both technical specifications and examples of hospitals and health systems going mercury free. 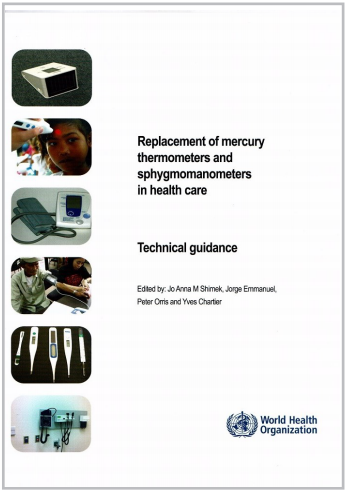 In order to scale-up the replacement of mercury-based medical devices around the world, HCWH has put together a guide that systematizes the basic steps in mercury substitution. 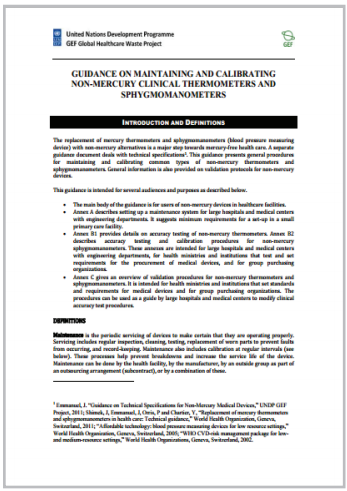 Guidance issued by UNDP GEF Global Healthcare Waste Project presents general procedures for maintaining and calibrating common types of non-mercury thermometers and sphygmomanometers to make sure that they function and can be used properly. HCWH has released a video meant to be part of training program for hospitals around the world aiming to eliminate mercury and safely manage and store mercury waste while governments search for a more permanent solution. The video is based on the UNDP-GEF Global Healthcare Waste Project mercury waste management guidelines and was produced with support from UNEP and the government of Norway. 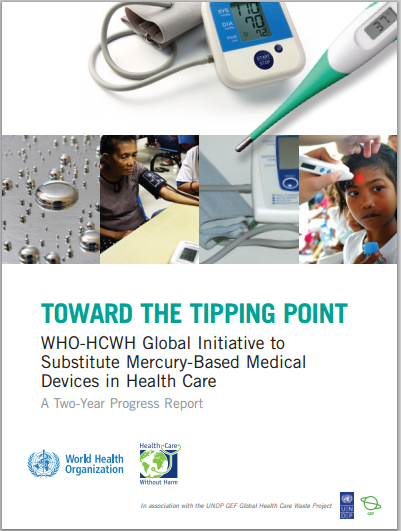 2010 Progress Report on the Global Mercury-Free Health Care Initiative: Toward the Tipping Point: WHO-HCWH Global Initiative to Substitute Mercury-Based Medical Devices in Health Care contains multiple examples of mercury-free healthcare from around the world.